Extremely happy to overcome a very serious challenge from Modave PPS. 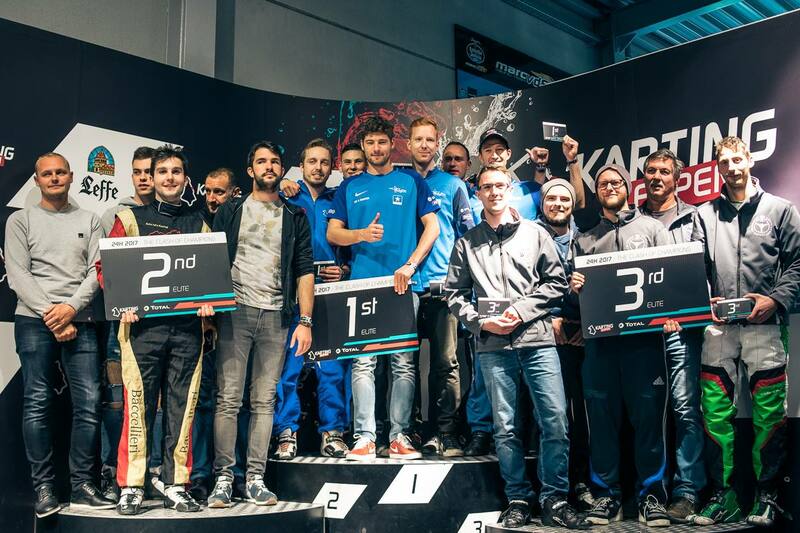 After a tough start we were forced to chase them for over 20 hours, but some very strong stints towards the end resulted in our 4th victory of this event, our 2nd in a row! BlueStar’s Junior Team impressed with a 4th place finish out of 21 teams. Very respectable performance by them as well! 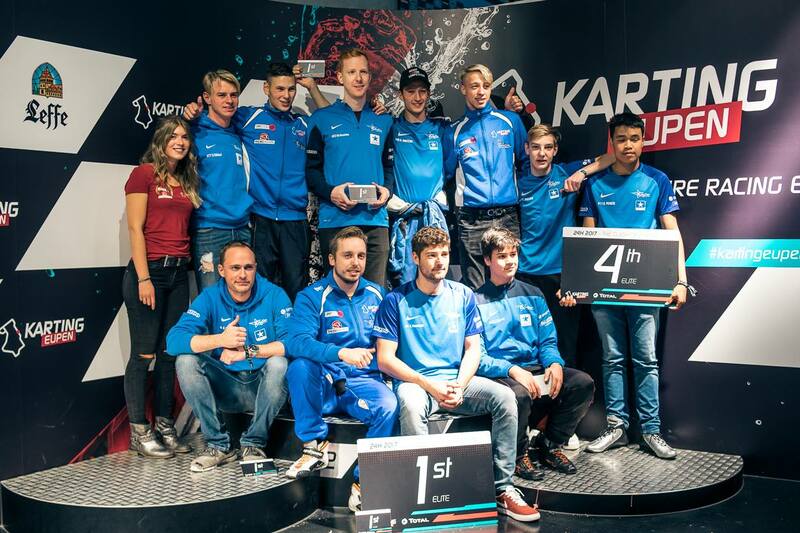 They even gave DMC1 a very strong run for their money in the fight for the last podium spot, but the Germans eventualy came out om top in that 24 hour long battle. We would like to thank M&S Construct for making this possible, all of our drivers and team members for their dedication, the supporters, friends and partners for their support, the other teams for their fair-play and Evelien Bonneux and Régis Bovy for the organsation.